ING Foundation has distributed pedicabs to 10 Southville 7 residents intending to start or expand their businesses. The distribution was part of ING's Bikes for Livelihood Project, which seeks to help budding entrepreneurs set up their businesses using environment-friendly forms of mobility. ING Bank-Manila Chief Finance Officer Dom Gavino led the distribution of the pedicabs, together with staff of ALKFI-Bayanijuan. To encourage project ownership, beneficiaries are told to pay 20% of the pedicab's value to the ING Foundation's adopted community in Southville 7, Humanityville Homeowners Association. Humanityville, in turn, may use the repayments for their community projects. 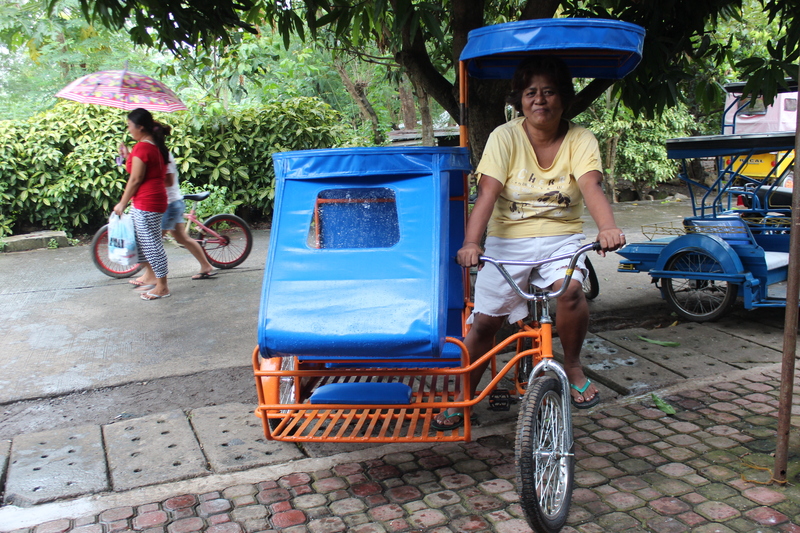 ING Foundation previously gave 10 pedicabs to resident-beneficiaries in December last year.